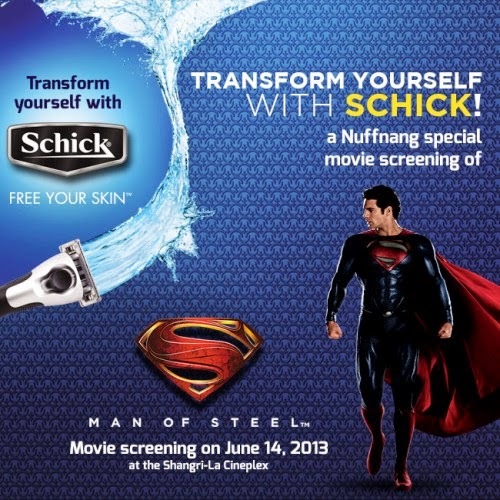 So, if Schick can transform me to be a Man (or Woman) of Steel for a week, I would use it to help as many people as I can. Hey, maybe I can do something about the current state of the environment; find a solution to stop global warming perhaps. Of course, I won't be a hypocrite. 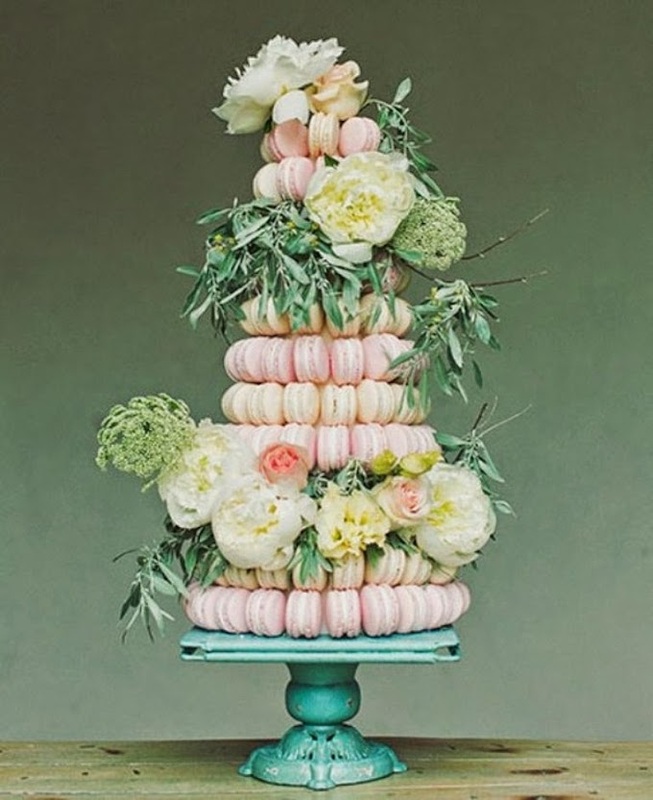 I say I'd make something for my family. 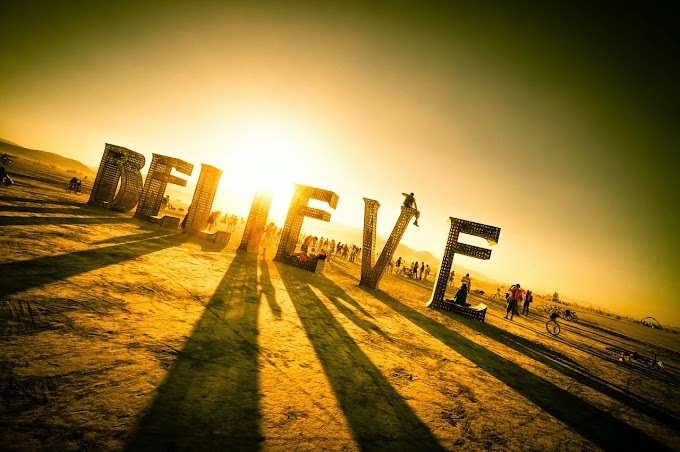 Since within this week I will have the ability to fly; I will fly my family to Hongkong Disneyland. You see, visiting the place is one of my son's dreams. I'd make that come true for him. Might as well grab the chance, right? Okay, so you might be asking why am I blabbing about this Man of Steel stuff aside from the fact that the movie (which stars Henry Cavill) is coming out in theaters next month. Well, the kind people from Schick are kind enough to give us bloggers a chance to watch a special screening of the movie; this is of course together with Nuffnang Philippines. And you know what? Not only bloggers have the chance to grab movie prizes from Man of Steel. You can too! I checked out the site for the Superman promo contest and man, they have hundreds of awesome Man of Steel prizes to give away. Who knows, this might be a chance for you to bag something from an awesome franchise like this (movie and comics). 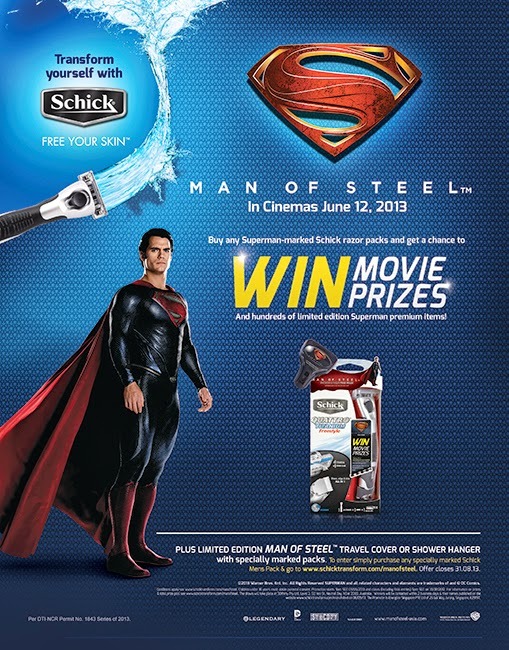 So, Superman fans out there, let Schick show you not only how to free your skin but also to take home fun prizes!